The species was named by Christian von Steven after his compatriot, the Finnish zoologist Alexander von Nordmann (1803–1866), who was the director of the Odessa Botanical Gardens. 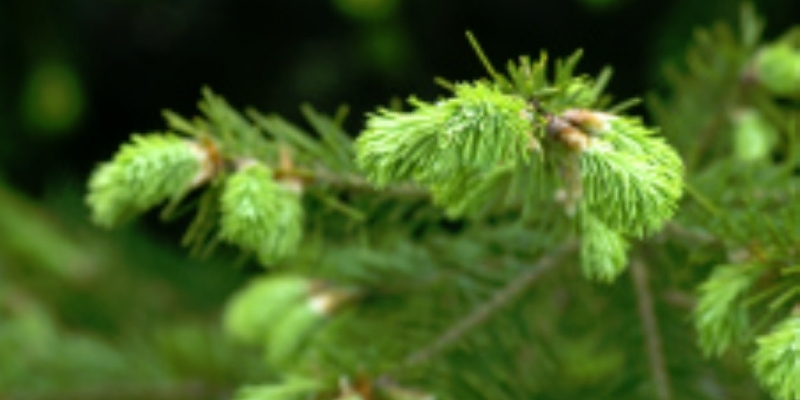 The Norway spruce is one of the most widely planted spruces, both in and outside of its native range. It is used as an ornamental tree in parks and gardens. It is also widely planted for use as a Christmas tree. The Blue Spruce is native to the Rocky Mountains of the United States and is the State Tree of Colorado. It has been widely introduced elsewhere due to it's popularity as an ornamental tree. 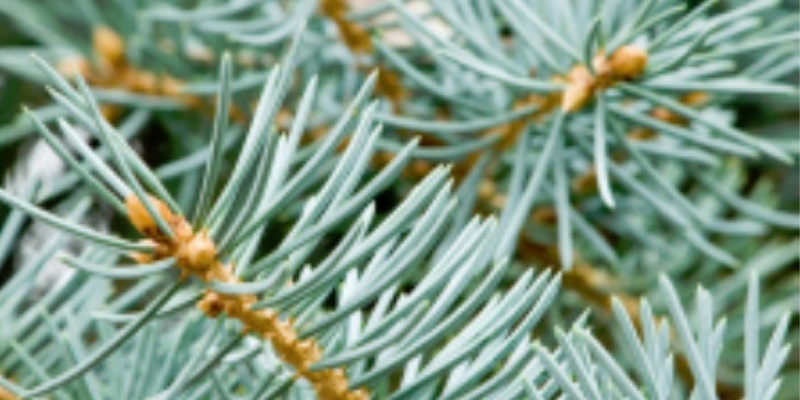 The Blue Spruce has a strong blue tinge to it's needles which makes it a very desirable Christmas Tree. First introduced into Britain in 1830, the Noble Fir is a native of the forests of Washington and Oregon where it grows to a great height. 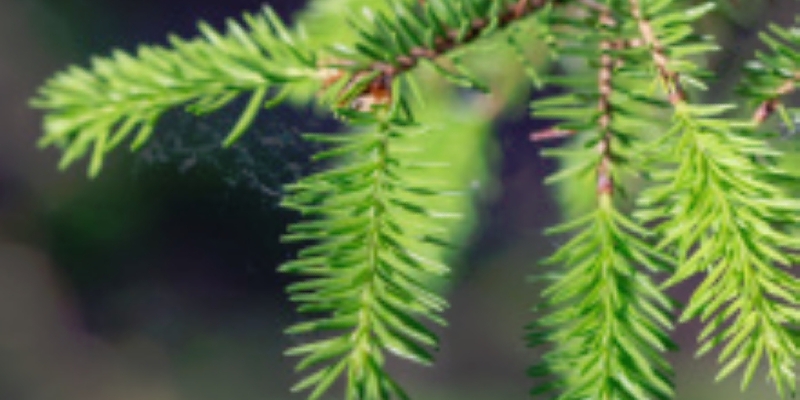 The Noble Fir has long upswept bluish grey needles at right angles to the twig. 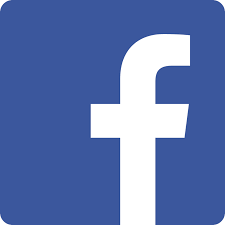 Although the Fraser Fir is a newcomer to Christmas Tree suppliers in the United Kingdom it is a very popular tree in the United States. 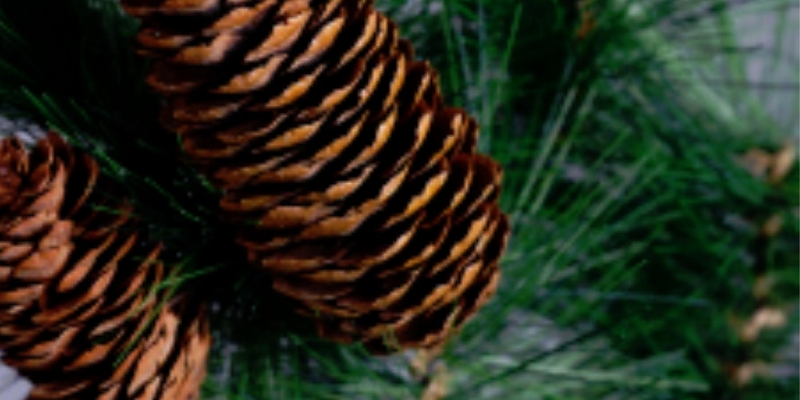 Its mild fragrance, shape, strong limbs, and ability to retain its soft needles (which do not prick easily when hanging ornaments) for a long time when cut makes it one of the best trees for this purpose. 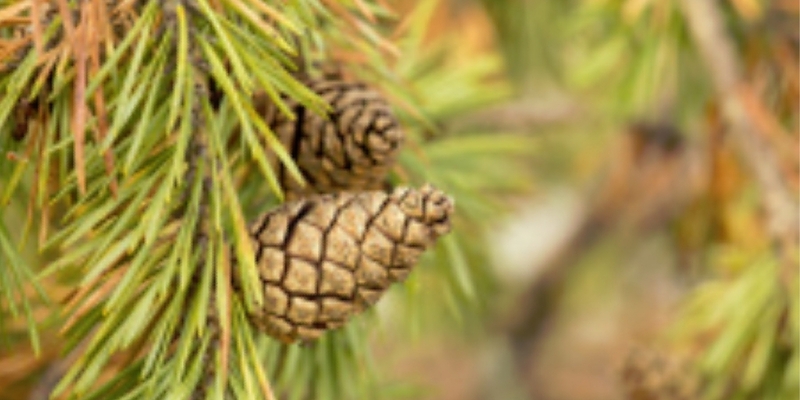 A native of the once extensive Caledonian Pine Forests, the Scots Pine is our only native timber producing conifer. It has twisted blue green needles displayed in pairs and pointed hanging cones with woody scales. 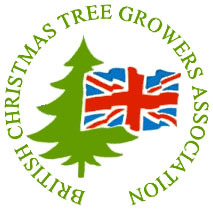 We pride ourselves on growing and supplying a wide variety of real Christmas Trees. Visit us at Littledown Farm and we'll be sure to help you pick your perfect tree, until then, here's a bit about the trees we have on offer.